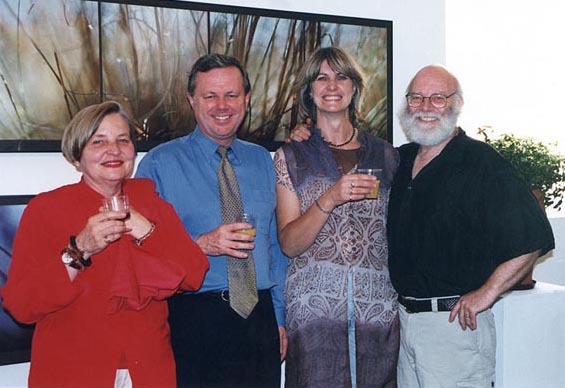 This is a collection of art works celebrating the skills and diversity of 24 members of the families of John and Dora Dallwitz. 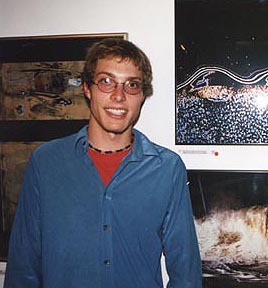 The exhibition was part of the Fringe 2002 program held during the Adelaide Festival of Arts. Nick Dallwitz on opening night. 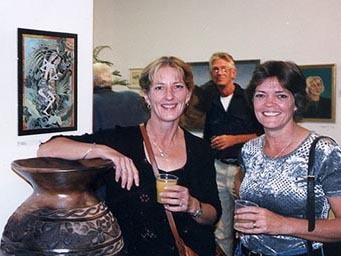 Joanna Burgler and Melinda Wren at opening.